It’s impossible to deny that Seattle is at the forefront of sustainable building design in the US. Although there are more than 500 LEED-certified buildings in the city, LEED only lessens the damage of large construction projects. More developers are aiming for a Living Building Challenge, which creates net-zero buildings (and Seattle already has twice the number of certified projects than most other US cities). 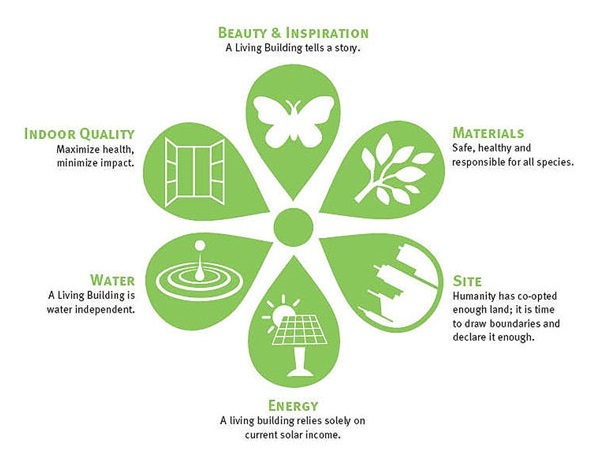 In order to reach these ambitious goals, integrated design is becoming increasingly important to the building process. Many investors see it as a serious commitment of both money and time, a commitment they are often unwilling to make. But Seattle’s variety of green buildings prove that integrated design produces structures that are economic, environmental, and enjoyable to work in. The Bullitt Center, although not technically certified as a Living Building quite yet, is fast becoming the standard for large sustainable office buildings. In order to earn a complete certification as a Living Building, projects must submit 12 continuous months of energy and water costs while functioning at full occupation (the Bullitt Center has not been fully leased for an entire year). However, no one in the world has ever attempted to create a net-zero energy office building this large, so Seattle is dreaming far bigger than other cities. Integrated design played a major part of the design and construction process, bringing together the entire team from start to finish. It’s important that everyone – architects, engineers, tenants, investors, project managers, owners – all collaborate to understand the full scope of the building and its long-term goals. Integrated design is “a mutual synergy between the climate and the building site, the building’s use and its program, the building itself, and its systems,” says Michael Hatten, an engineer at Solarc Engineering and Energy + Architectural Consulting in Seattle. Everyone involved in the building project must understand the time frame: most commercial office buildings have a lifespan of 30 to 50 years to offset the building costs before it’s leased to new tenants. 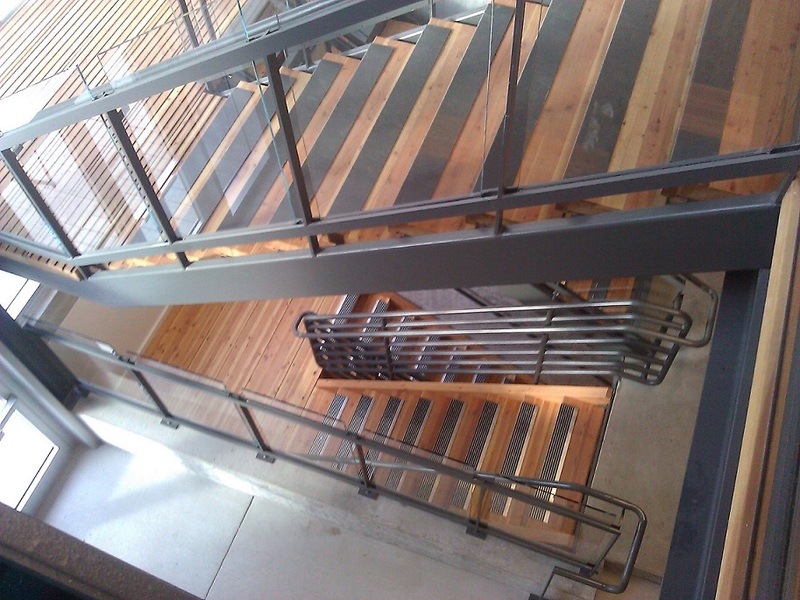 The Bullitt Center has a lifespan of 250 years and was designed specifically with the building occupants in mind. “The occupants are the operators and the drivers of the project,” says Justin Stenkamp, an engineer at PAE who worked extensively on the Bullitt Center. For example, to function as a Living Building, they had to exclude certain types of tenants that would generate excessive water and energy waste, such as coffee shops. To see my previous article and photos of the Bullitt Center, click here. Many green building projects start the design process with a particular energy certification in mind, and work by a “recipe” or template for green building. It’s boring, it’s all been done before, and it’s more expensive in the long run. Despite what many think, integrated design doesn’t mean a loss of creative control – it forces the team to think differently and create new ideas and solutions. The central question that drives the process is this: How do we make a building that does more with less money? It’s important to consider what can be controlled and what cannot. A building envelope that utilizes natural ventilation for occupant HVAC needs is far more controllable than the sunlight that’s available on the building site (and Seattle is not exactly known for its consistent annual sunlight). Because the Living Building certification is dependent on a 12-month energy cycle, there is some leniency. The Bullitt Center functions as a “battery” – there are months where the roof’s solar panels produce excess energy that is sold back to the city’s grid, just as there are months where energy needs to be purchased. 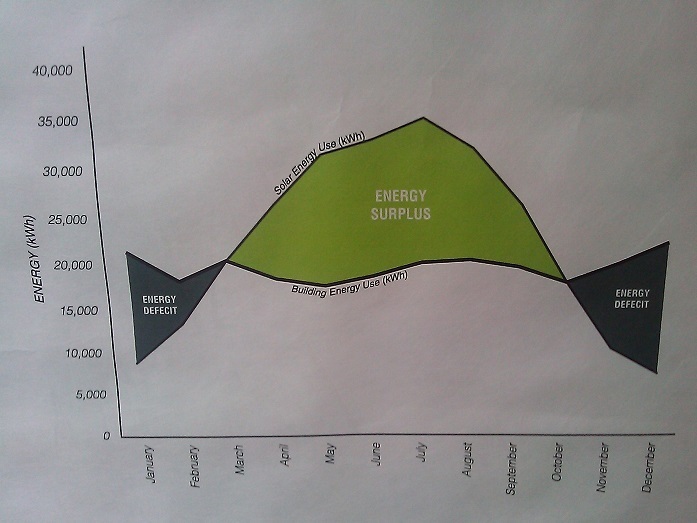 But overall, the Bullitt Center produced approximately 150% of the energy it needed to function in 2014. The Bullitt Center is changing the idea of what building leases are considered “long-term” – to read more about how our scope of time is changing, click here. Disclaimer: This article is part of the AIA Seattle’s series Getting To Zero that addresses the goal of making Seattle a net-zero energy city by the year 2030. I am writing a cumulative piece to appear on the AIA website in February 2015, however I thought that each session deserved more detail. This entry was posted in Expanding the Scope of Now, Exploring our World, The Seattle Scene and tagged AIA Seattle, buildings and structures, Bullitt Foundation, Denis Hayes, Getting to Zero, integrated design, Living Building Challenge, PAE Engineering, Rice Fergus Miller Architecture, Solarc Engineering, sustainability. Bookmark the permalink.